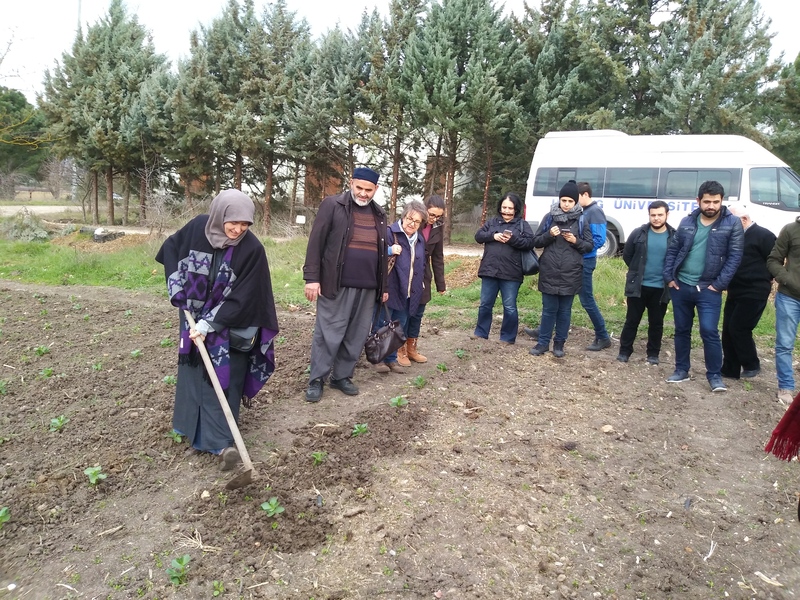 "Organic Agriculture Training" organized by the Organic Agriculture Department of Uludag University Agricultural Faculty ended with practice trainings in Nilüfer Municipality City Orchards. 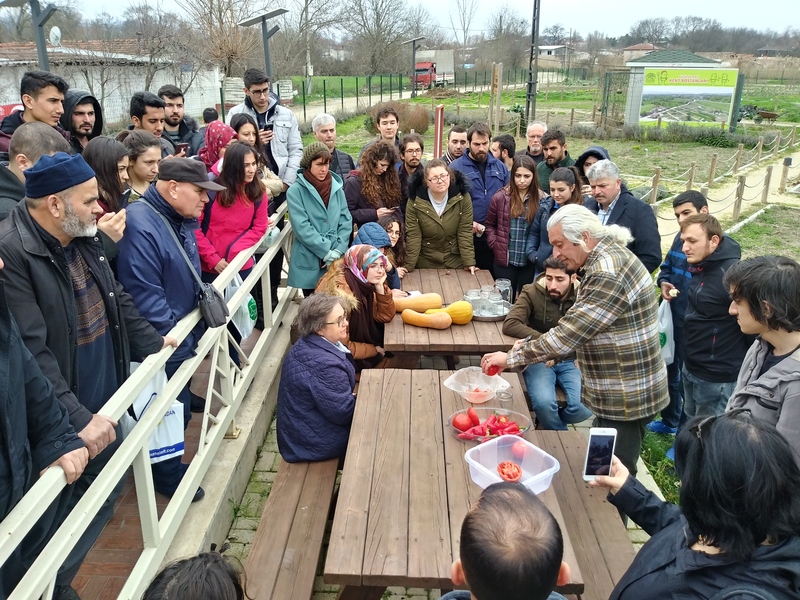 60 people from Bursa and the surrounding provinces participated in trainings, which are realized with the contribution of Bursa Provincial Directorate of Agriculture, Anatolian Ecological Products Control and Certification Organization, Nilufer City Orchards and EKODER in order to make production and consumption in organic agriculture in our country more common. 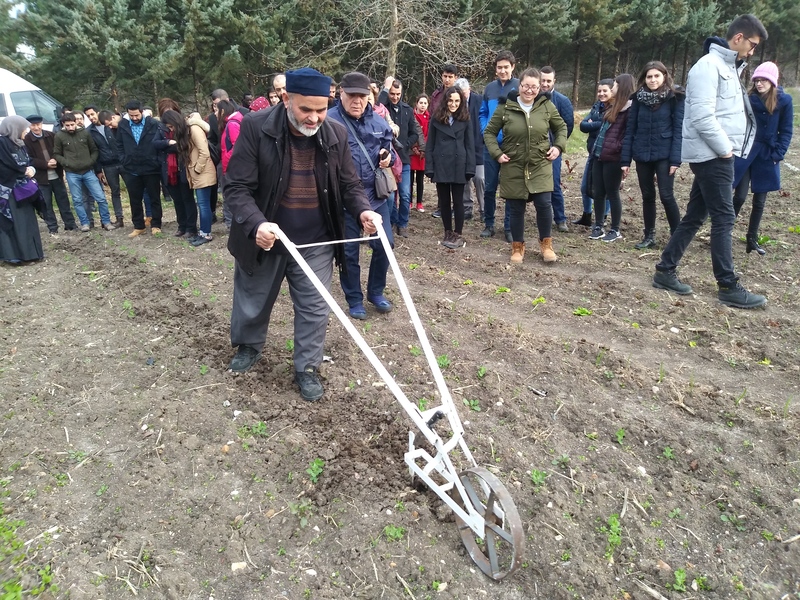 Organic agriculture investors, producers and students sowing practices after four days of theoretical training. 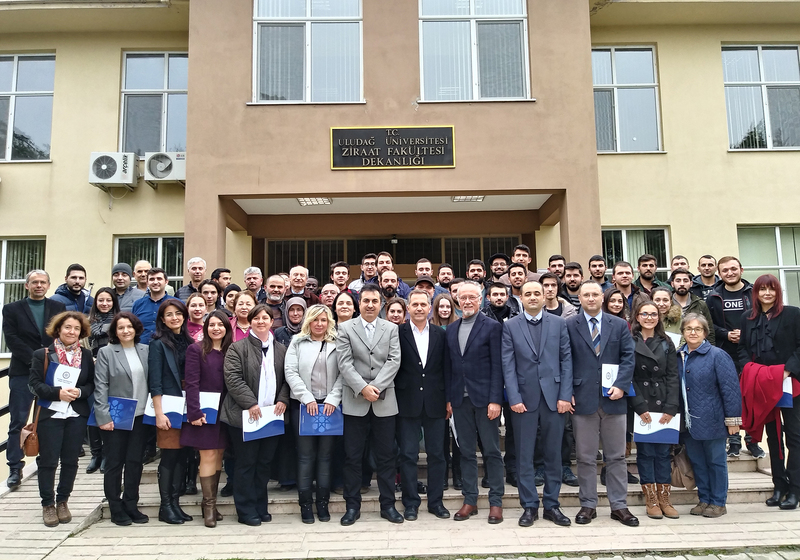 It was observed that the trainees were very successful in the tests conducted by the Faculty of Agriculture of Uludağ University and other relevant educational institutions and related institutions after a total of 36 hours of training with 27 trainers. 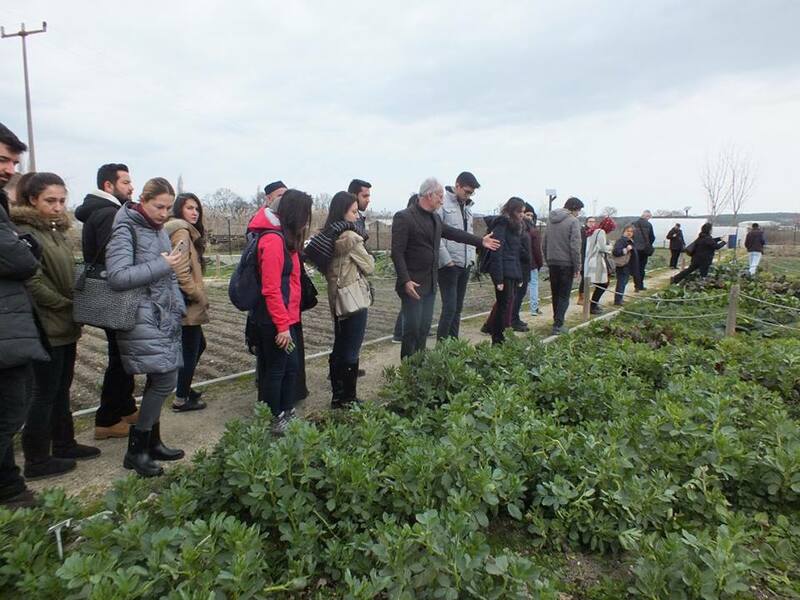 Trainees learned ab out general principles of organic farming, organic farming in the world and in Turkey, organic farming environment and human health relationships, laws and regulations on organic agriculture, inspection and certification, organic crop and livestock production, organic beekeeping, storage of organic products, processing and marketing and organic farming tourism. 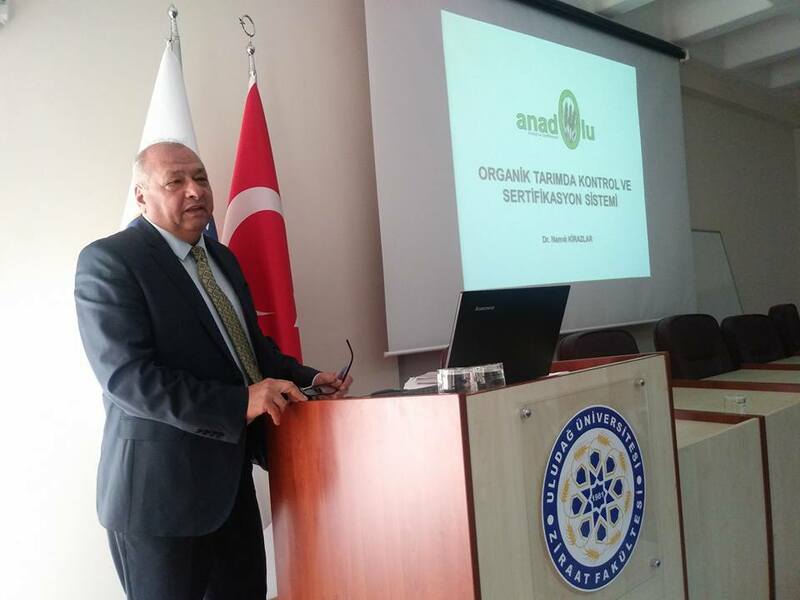 In the evaluation meeting held at the end of the training, it was stated that production and consumption in organic agriculture should be increased in the country in terms of human health, ecology and protection of the environment and that it is of great importance eat organic products when it comes to infants, pregnancies and patients. The importance of education for increasing production and consumption in organic farming in our country was also mentioned. It was stated that the trainings were really successful and must be repeated again. It all ended with the distribution of certificates of participation.